The King of Bachata, Romeo Santos , is back to conquer the airwaves once more with “Imitadora.” With only four weeks on Billboard 's Latin Airplay chart, “Imitadora” went from No. 4 to No. 1 jumping by 19% to 18 million audience impressions, according to Nielsen Music. The song is part of part of Santos' new album "Golden," his third solo album produced by him and ready to be released on July 21. With this move, the single of Luis Fonsi and Daddy Yankee, "Despacito," featuring Justin Bieber; drops from No. 1 to No. 4. 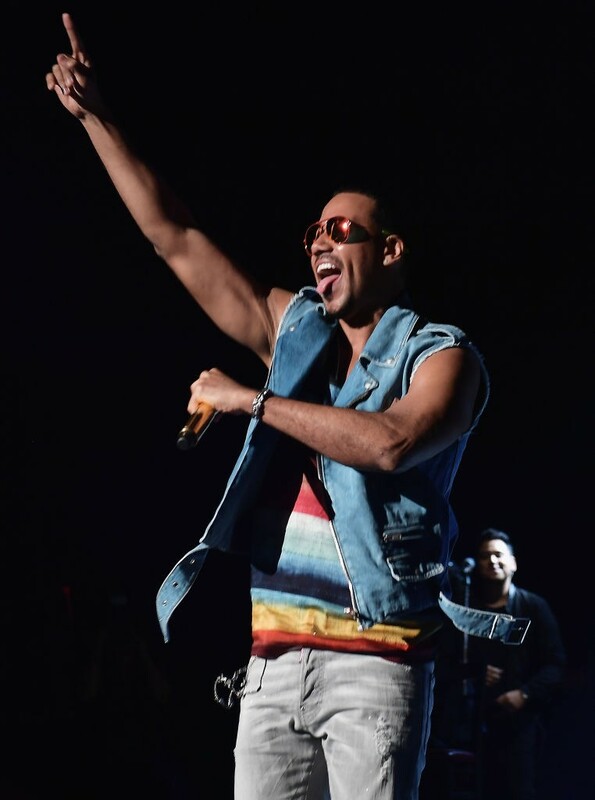 According to Billboard "Despacito" led Latin Airplay for 19 total weeks, debuting on the chart on March 11 . "I want to share with you some news. I have just been informed that the song "Imitadora" has just reached the number one position on the Billboard's chart Latin Airplay. This would mark the number 12 of all the songs that have reached that position after I launched as a soloist,"says the singer. "Tomorrow Tuesday (July 18, 2017) is the release of the video "Imitadora" and in four days Golden will be available on the market. The same day on Friday (July 21) is my birthday." Latin Songwriters Hall Of Fame 2017 Nominations Revealed!